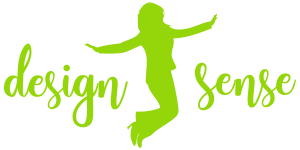 Design Sense is a graphic and web design studio based in Kalgoorlie-Boulder, Western Australia. For the past twelve years, we have been providing quality service to our local community and many clients who are located across the country, and even a couple overseas. While we understand the needs of isolated clients, technology allows us to cater for a range of design, printing and web development requirements, either face to face or via email, phone and screen! At Design Sense, our goal is to provide graphic design that speaks for itself - a quality, creative and unique image that portrays your business or organisation’s values even when you go home for the day. You hit the nail on the head yet again, totally love the idea!